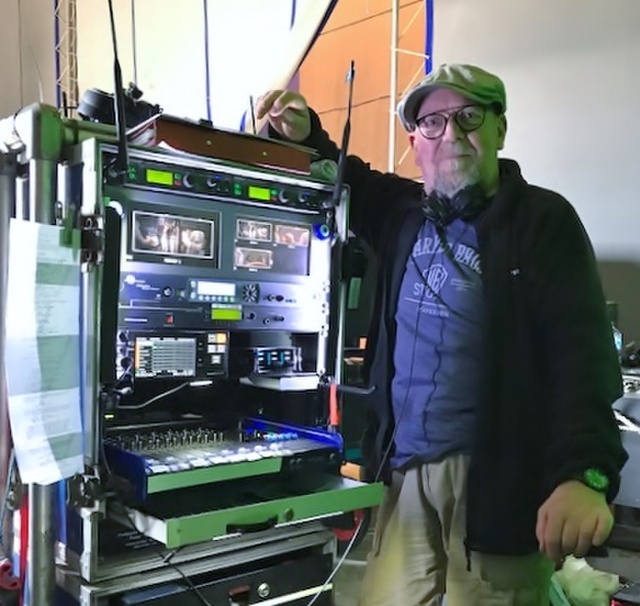 UK-based Colin Nicolson has worked as a production sound mixer and recordist since the eighties, first in television and documentaries then increasingly in motion pictures, over recent years racking up credits including Murder on the Orient Express, T2 Trainspotting and The Theory of Everything. 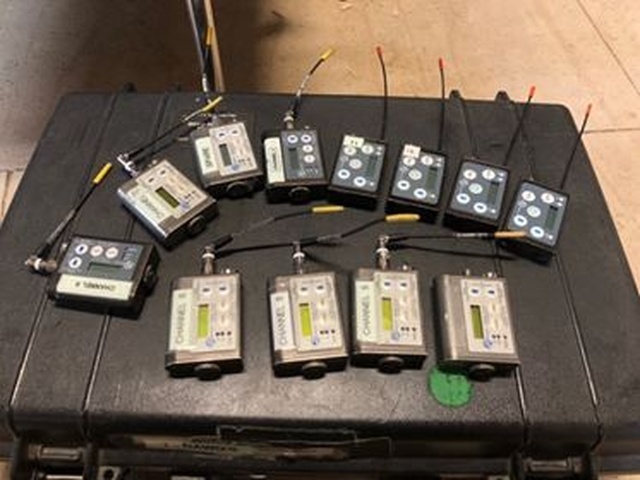 In 2013 he began to invest in Lectrosonics Digital Hybrid Wireless® equipment, initially for Edgar Wright’s The World’s End including HM plug-on and SMV belt pack transmitters and SR dual channel and Venue receivers. And he has been steadily expanding his Lectro inventory ever since, most recently adding SSM micro belt pack transmitters. 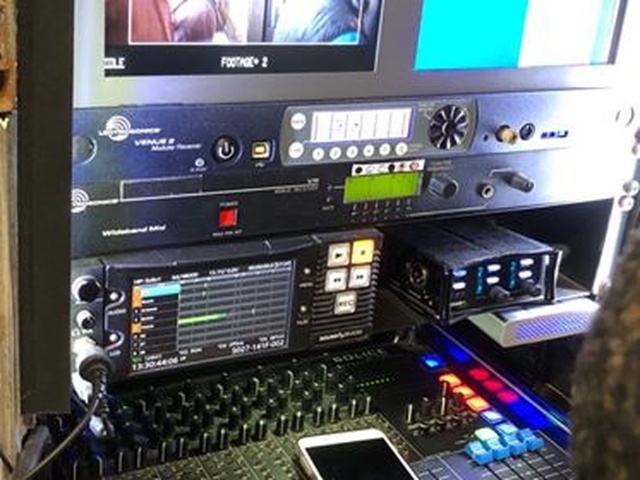 For that initial Lectrosonics purchase, he says, “I chose the Venue receiver, two SR Series receivers and eight SMV transmitters: Venue because its 19-inch rack mounting fit comfortably on my cart and the SMVs because of their size. The SR Series receivers could be used with my Sound Devices 633 when we had to go ‘portable,’ but could also be used as extra channels on my cart,” he says. 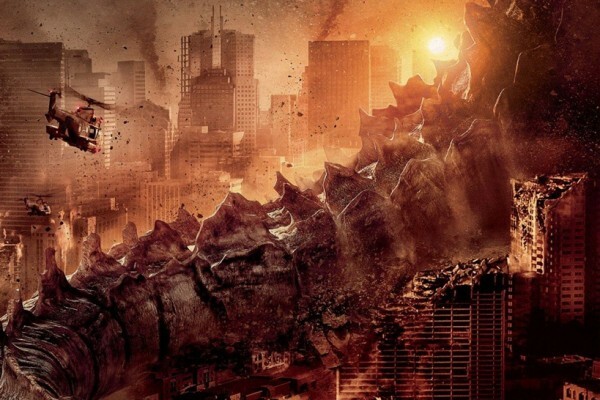 “The same was true when I mixed on Sacha Baron Cohen’s The Brothers Grimsby. The transmitters were submerged in a sinking car and subjected to elephant ‘nastiness’ in the womb!” he says.